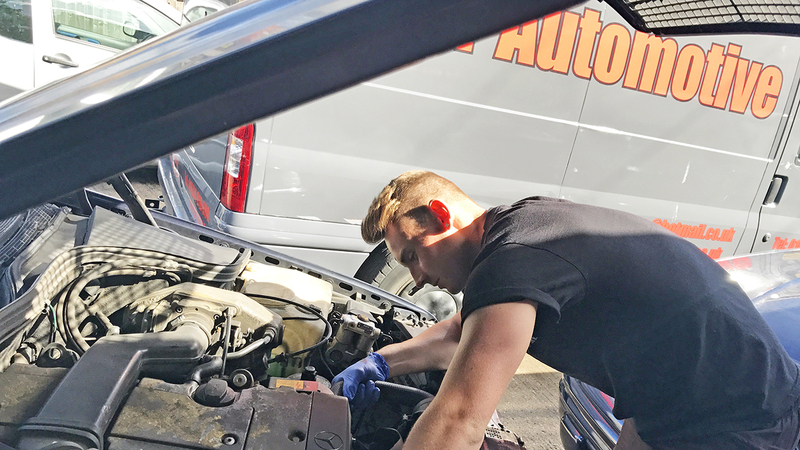 Nathan has successfully achieved his Level 3 VCQ and VRQ in Light Vehicle Maintenance and Repair after progressing on from his previous apprenticeship at Level 2 and is now a fully qualified Vehicle Technician. Courtesy of Nathans hard work throughout his time on his apprenticeship; Nathan has now accepted a job with a main dealership at Volkswagen. Nathan started looking at electrical apprenticeships but also explored other avenues and when a mechanic family member suggested motor vehicles he jumped at the chance. Nathan believes the smooth process of the apprenticeship makes it easier to enjoy. “I would recommend apprenticeships to anyone. I preferred the more hands-on approach of an apprenticeship and felt it’s more beneficial to your future. You have a career afterwards, but with college, you must start looking for a job after completing your course. Congratulations to Nathan; after completing his level 3 Apprenticeship, Nathan has accepted his new job with Volkswagen and we wish him every success as a fully qualified vehicle technician.